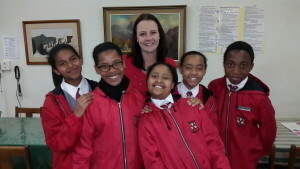 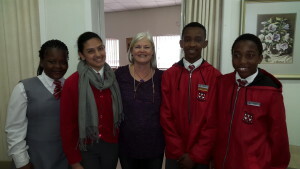 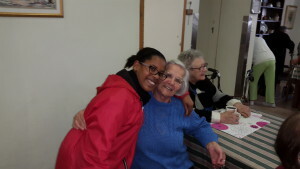 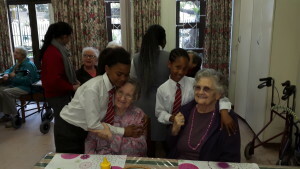 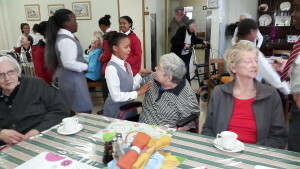 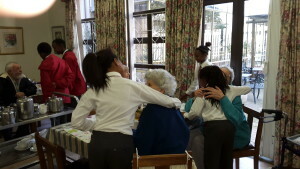 On Thursday, 31 August, the learners from Bellville Primary visited, Ons Tuiste, a care home for the aged in Bellville. 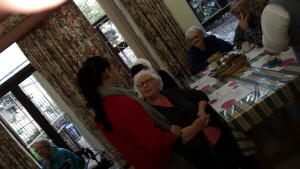 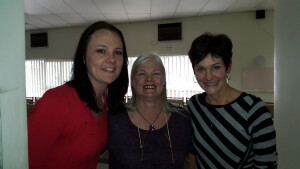 They brought joy to the residents through conversations, poetry and music. 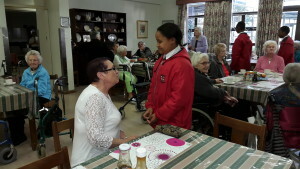 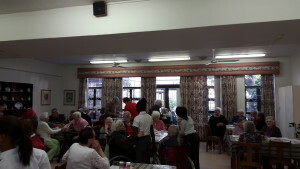 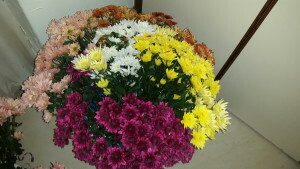 During this visit the residents were spoiled with flowers and a small gift. 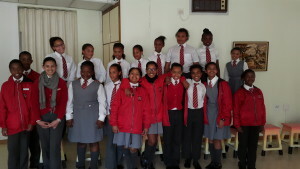 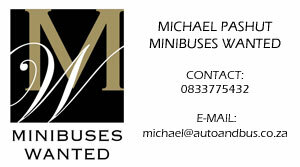 Thank you to everyone who participated in this initiative by making a financial donation.